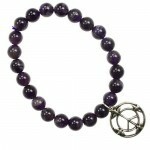 A simple but powerful power bracelet made from natural cut and polished amethst beads with a Peace charm. 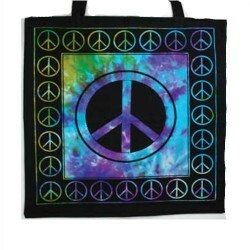 One size fits most thanks to a durable elastic band. 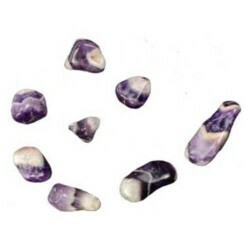 Made from natural beads - color, pattern, size and shape will vary between beads. Amethyst, Pewter, Elastic. 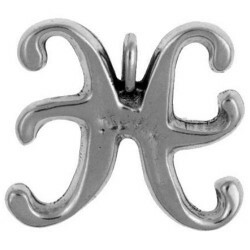 Beads - 1/4" Charm - 3/4" Bracelet Unstretched - 2 1/2"
Pisces need to understand, transcend and transmute problems. 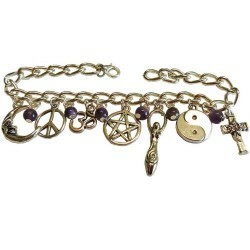 Compassionate and selfless, sensitive a..
Save $120!  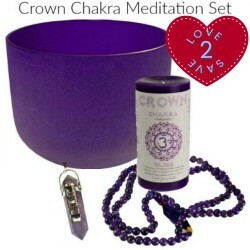 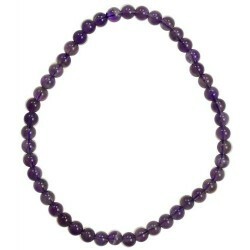 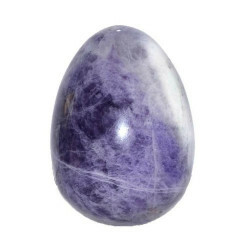 Regularly 419.80 at 299.95Crown Chakra Healing Meditation Set includes: - Purpl..
A one size fits most bracelet made from natural stone beads strung on a durable elastic band. 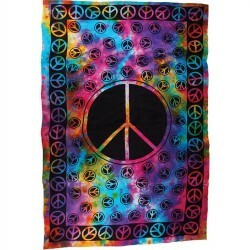 Amethy..
Peace Sign Te Dye Tapestry 72" x 108"
Perfect for decorating your walls, using as a bed spread, or even a couch cover, this 100% cotton ta..